The political aftermath of sudden death of Supreme Court Justice Antonin Scalia has exacerbated an already untenable situation between the two parties. We hope you get to listen to this week’s Political Junkie show for all the inside scoop. It also leads to this week’s Political Junkie trivia question: Which Supreme Court justice received the most “no” votes during his or her Senate confirmation in history? Last week’s question was: Which presidential candidate won the most cumulative votes in New Hampshire primary history? The answer: Richard Nixon. 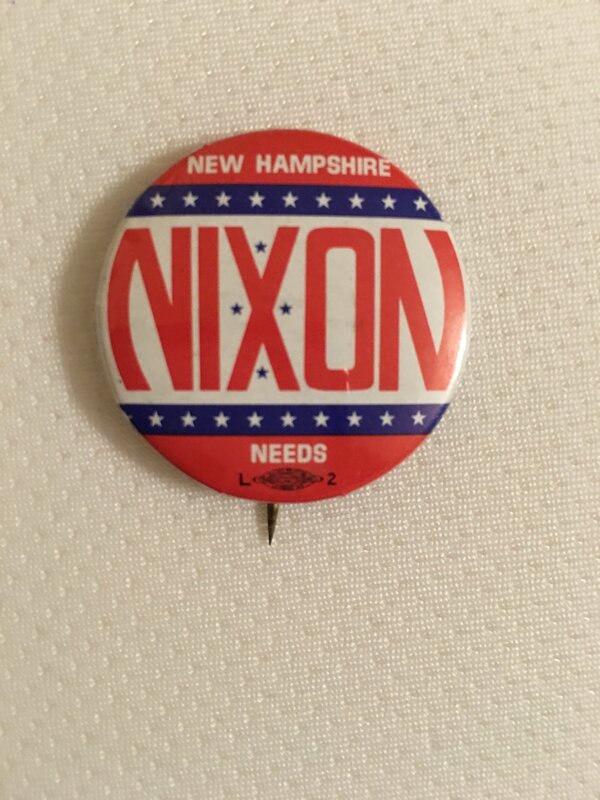 Adding up his presidential bids in 1960, 1968 and 1972, as well as his write-in totals from 1964, Nixon received more than 240,000 combined votes in the New Hampshire primary. The randomly selected winner is … Lynn Hoenke of Grand Rapids, Mich. Lynn wins the coveted Political Junkie button.